with acidic solutions to be strictly avoided. For Handling, Safety and Storage requirements please refer to the individual Material Safety Data Sheets available at our offices. 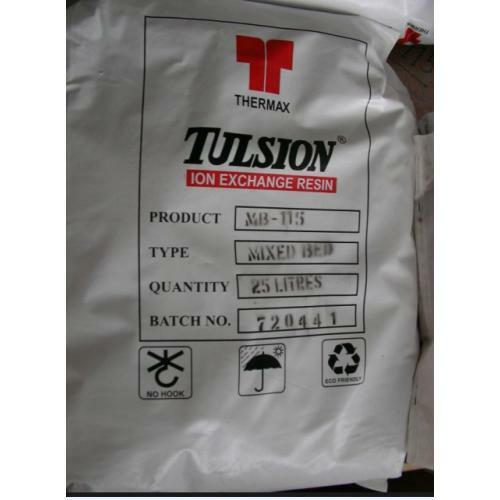 The data included herein are based on test information obtained by Thermax Limited. These date are believed to be reliable, but do not imply any warranty or performance guarantee. Tolerances for characteristics are per BIS/ASTM. We recommend that the user should determine the performance of the product by testing on his own processing equipment.